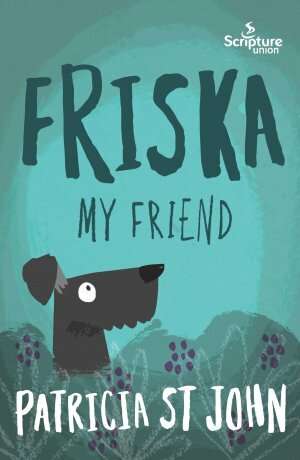 From the author of The Other Kitten, Friska My Friend shows children how powerful God's love for them is in this cute tale. Knowing that Jesus paid a great price that everyone might belong to God, Colin decides to take a similar risk himself to get back his missing dog Friska. Patricia St John have been entertaining and challenging children for many years. Her other popular titles include Treasures of the Snow and The Rainbow Garden. Friska My Friend by Patrcia St John was published by 10 Publishing in January 2016 and is our 2130th best seller. The ISBN for Friska My Friend is 9781785062803. Be the first to review Friska My Friend! Got a question? No problem! Just click here to ask us about Friska My Friend.